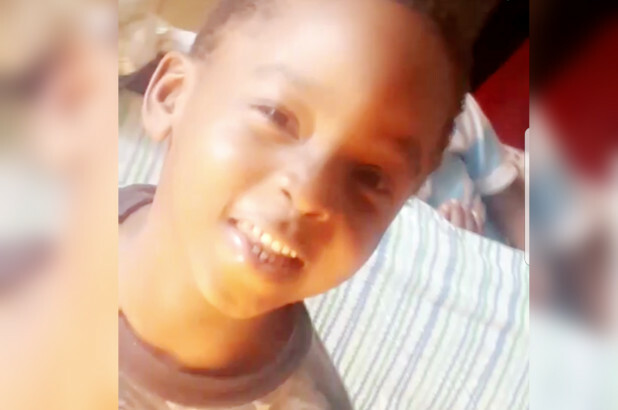 The police responding to a 911 call found the little boy Shimron Smith, unconscious and indifferent to the yard outside his home in East Midwood around 3:30 am. on Saturday, NYPD said. Simon was told dead on stage, the police said. The medical examiner said he had died of multiple injuries of violence and that his death was manslaughter. Shimron's brother, Shawn J. Smith, was accused of killing a second degree, NYPD said. He is accused of throwing the boy out of the roof of the seven-story building.